We're a family run business in the heart of the village community. Set in the small village of West Deeping, on the Lincolnshire / Cambridgeshire border. 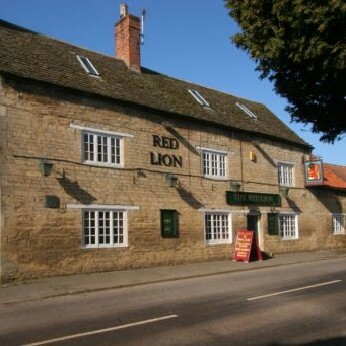 With our selected local beers and high quality home-cooked food prepared fresh, there's always a warm welcome at the Red Lion, West Deeping. 2 selected mains for just £16.